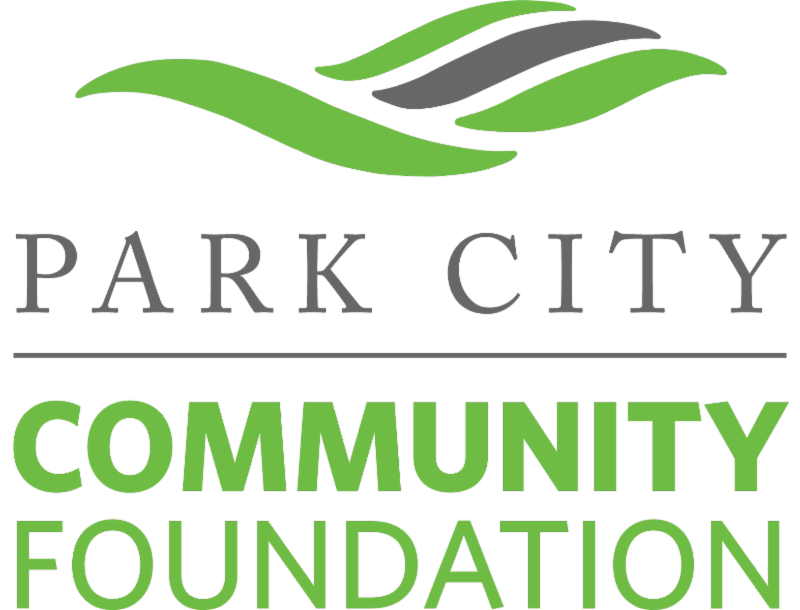 Park City Community Foundation helps people give back to the place they love. With our deep community knowledge and nonprofit expertise, we connect donors to organizations that are making a real difference in the greater Park City area. Our wide array of donor funds, grant programs and community initiatives provide opportunities for everyone to give in both deeply personal and truly collaborative ways. Together, we’re working to create an exceptionally caring community. And a truly extraordinary place to live, work and play.